This is designed for those who have been running a while and can usually manage 2-3 miles or up to 30 mins comfortably, or those who feel they have a good fitness base from other sports or exercise. It is asking you to run four times a week with rest days and an alternate exercise day. As with the Improvers' 5km schedule Again most sessions can be achieved in under (or close to) an hour. This is designed for those who have completed a 5km event or a 10k event, and wish to improve a little, or just have a bit more structure to their training. It is asking you to still only run 4 days a week but the total time or mileage in the week is slightly greater. There is also one day at race pace which like the Improvers' 5k schedule is suggesting you try to run a little faster. Thanks for your comment Erlend. A few minutes warm up (and warm down) is always advisable. This can take the form of a few minutes brisk walking before increasing to an easy jog and then you reach your comfortable running/jogging pace for that day. Especially important at this time of year when it is colder. Think of how you drive your car, you start easy and ease up through the gears until you are at "cruising pace". Reverse the process at the end of each run too. It is always best to allow extra time for this so the "core" training time is maintained and you are still able to see your progress as a result. Sometimes with our busy lives when time is short, I realise it is not always possible, in which case it is still important just to jog easily for a minute or two before increasing the pace to your normal rate. Hope this helps. 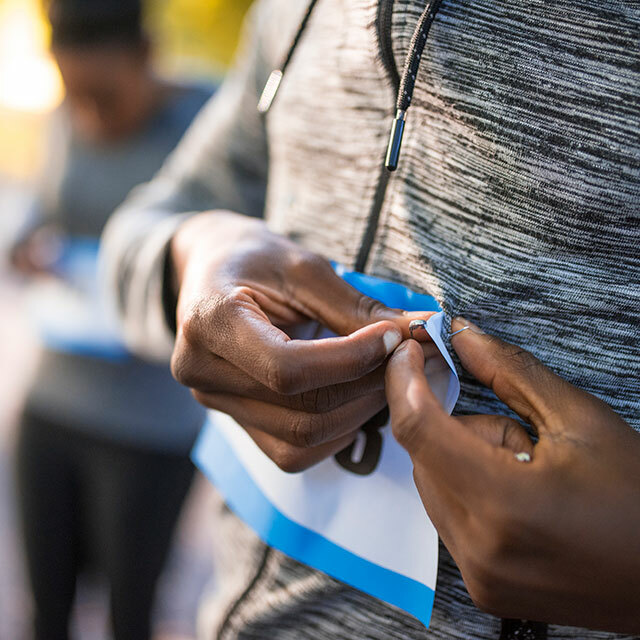 The schedules are designed to be used by all standards – from total beginners building to their first 10k, to improvers wanting to better a previous time. For beginners building towards an event, it is not essential to cover the entire distance beforehand. History shows that if you can cover 5 miles fairly comfortably in training, the extra mile and a bit will take care of itself on the day. 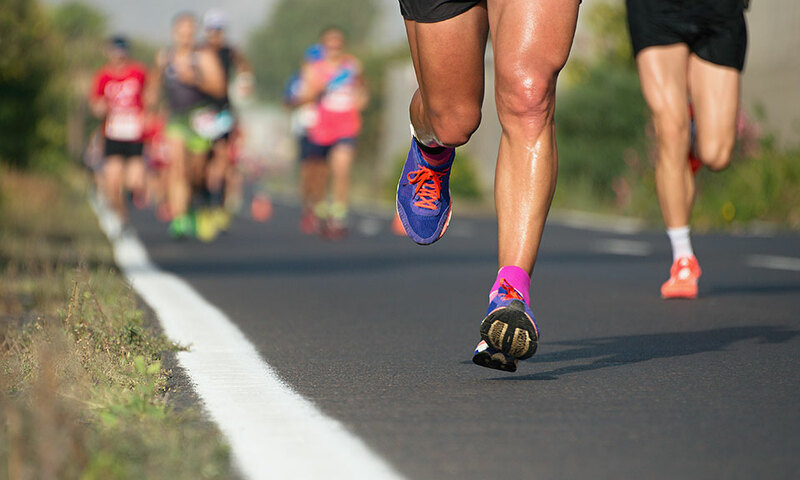 It is the same if training for a marathon, or half marathon – you don't need to run the full distance beforehand, but being able to run 10 or 20 miles comfortably in training will do. 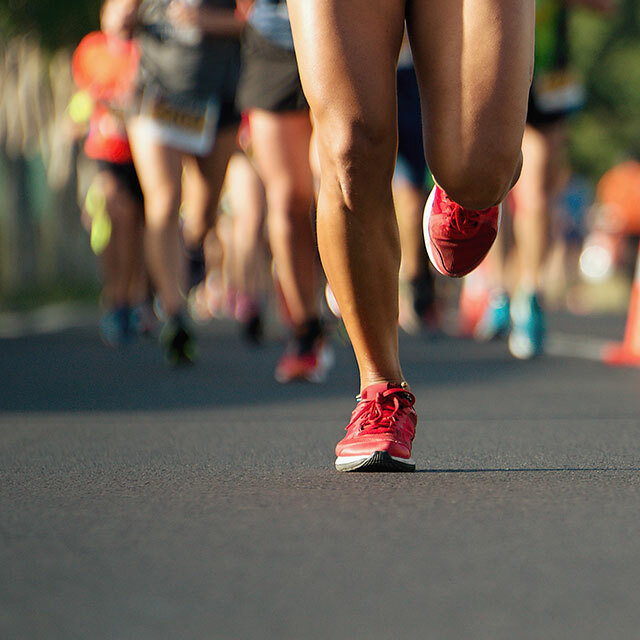 If you are an improver who has run 10k before, you can use your experience to know if running the full 10k (or slightly longer) will be helpful beforehand. Just give yourself enough recovery time between that and the event. Hope this makes sense but do post further. Also if you feel you need the experience of a trainer or group to help, In Scotland, check out the "Jog Scotland" network. or "Run England" or "irunwales" for local groups dedicated to helping beginners and improvers. All with qualified leaders and great camaraderie. Hello. Thanks for taking the trouble to put this together, I was just wondering what you mean by 'race pace'. Would it be the pace at which you would expect to do the final 10k run? If so what are realistic aims for a 10k time for beginners of varying ages/fitness for example? Also would the race pace be slower than the pace you might set yourself for the shorter training runs on the Tuesdays and Fridays? A "race pace" can only really come AFTER you have completed a previous 10K "race" - then you can attempt to improve your previous result and have a goal race pace to do so. Alternatively, there are online calculators where you can put in the race result time of maybe a shorter race distance like the 5K and it will suggest a suitable goal race pace for the 10K . But it is said that race pace should not even be considered for any race distance first timer - the object is simply to finish the race at that stage. Thanks for your contribution, which is always welcome. As I say in my reply to to John (below), the race pace sessions are only mentioned in the improver's schedules and not on the beginner's ones. I would totally agree with you that it is difficult to gauge a time goal in your first one and sometimes isn't always advisable or necessary. Your idea of cross referencing a shorter distance could indeed help as a guide, but as I alluded too, many factors outwith training, like nature of a particular course and weather also come into play a little. Thanks for your comment. Good question, which indicates you are thinking well about this. First thing to say, is as with any online schedule, they are a general guide, to help get anyone starting out or improving to the finish line. So to answer your points in a general way, the beginner's schedule does not include any race pace sessions, whereas the improver's schedule does. Race pace does indeed indicate the pace you would expect to do your event. Generally for a beginner the shorter Tuesday and Thursday runs would probably be faster than "race pace" and any longer runs should generally be slower. However, any 1st time 10k runners should concentrate on feeling comfortable with each run, and also just covering distance without too much strain. It is always good to remember that for beginners, walk/run can also be a good training option. Once you have one 10k under your belt, improving is usually the next step. As to what would be a good goal for your 1st 10k. taking int consideration age/fitness. Well so many imponderables, and in all honesty, would be best answered in a conversation with a good local personal trainer or coach. In Scotland there is the Jog Scotland network; in England the Run Together network; in Wales, I run Wales. So there is a national network to encourage and nurture beginners and improvers. They all have qualified group leaders/coaches, who can discuss any goals and assess a realistic time to aim for if it would help. Please help me for running for 10 k how i keep practice for running shedule in a week. Iam a 41 yrs old , doing practice from last one years 4 marethon i did 3 for 5k and 1 fo 10 k but its very amazing for me. First, plan the week ahead on Sunday and plan when you will fit your run into your daily schedule: either morning, lunchtime or evening. Second, have a note book or training diary, to record every run you do. Third, if you are finding it hard to keep to schedule, look for a local running group in your area or a gym that has a running group. Having company for some of your running each week is always a great help.